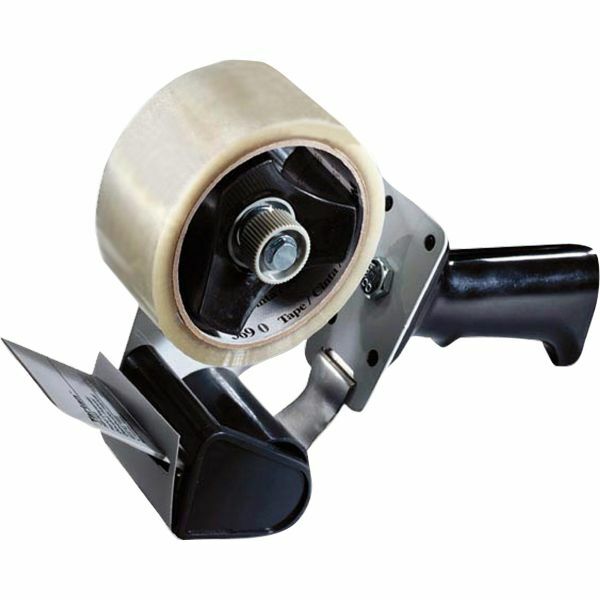 Easy-to-use, refillable, one-hand box sealing tape dispenser. Has an adjustable braking mechanism. 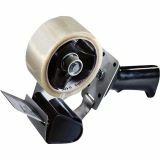 3M Tartan Pistol Grip Packing Tape Dispenser - Use pistol-grip, roll-on dispenser with 2 wide box sealing tape. Adjustable braking mechanism applies tension to tape. Tape refills include 3M 3750, 3710, 01530 and 01613."